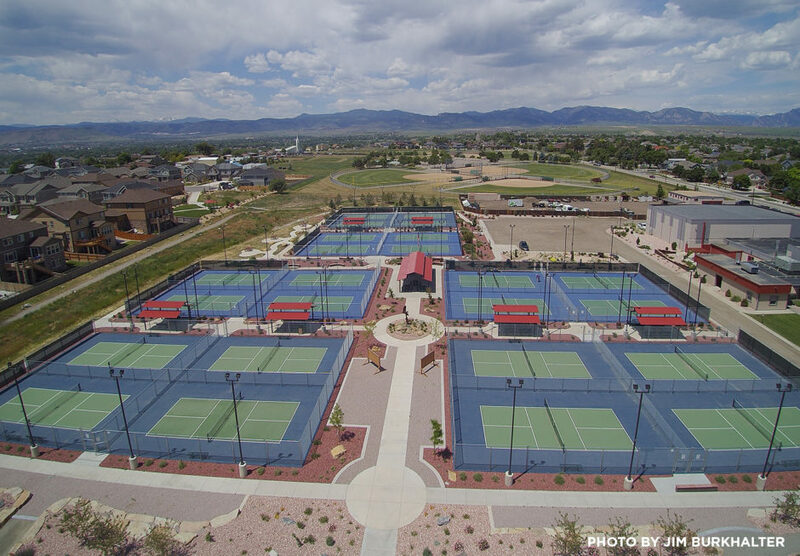 The pickleball community is proud to partner with Operation TBI Freedom, a program of Craig Hospital, in the 4th Annual Pickleball for Heroes tournament benefiting Colorado Veterans with brain injuries. High-level pickleball champions and novice players alike will compete in the tournament. 100% of the Tournament proceeds will be donated to Operation TBI Freedom. Since 2000, more than 7,200 Veterans in Colorado have returned from conflict with traumatic brain injuries. For those with this serious yet often invisible injury, the transition to civilian life can be especially difficult. To meet the needs of Veterans with TBI, Operation TBI Freedom (OTF), a donor-funded 501(c)(3) program of Englewood’s Craig Hospital, offers individualized, relationship-oriented case management with certified brain injury specialists. The OTF staff provide Veterans with crisis and suicide prevention counseling; emergency funding; employment and education assistance; mental and medical health referrals and support; outdoor recreation/therapy and adaptive equipment; and a variety of psychosocial educational programming, including financial management and parenting classes. Since its founding in 2008, OTF has assisted more than 1,500 service members. Visit this link to register to play in the Tournament. More than 350 players and hundreds of spectators are expected to attend, creating a prime opportunity to market your company and show support for those who served. Visit this link to learn more about sponsorship opportunities and purchase your sponsorship. Can't play in the tournament or sponsor the event? You can still help! Visit this link to make a donation to the Pickleball for Heroes event.